FileTruth.com Review 2019: Is FileTruth.com a Good Hosting? Filetruth is an India-based hosting company that began operations back in 1998. The hosting company provides shared web hosting, VPS servers, dedicated servers, and reseller hosting to its customers in India and beyond. Filetruth is a web hosting company based in India. The vendor has been in the web hosting business for over five years and boasts of a client base of more than 7,000. It offers a number of hosting-related services, including shared hosting, domain name registration, and CMS hosting. The company operates on 100% certified green energy. Filetruth has a global network of data centers, and its server locations include India, the U.S., the U.K., Turkey, and China. Filetruth data centers are under 24/7 surveillance and connected to a fast backbone network. This improves the operating speed of the vendor’s servers. In addition, the hosting provider has deployed RAID protected servers that use Intel Xeon processors including dedicated Intel Xeon E3 and dedicated Intel Xeon Scalable 4110, which provides high performance and reliability. Filetruth does not offer any backup services in its shared web hosting and dedicated server solutions. However, for every WordPress hosting package, it offers cloud-based backups pre-integrated with CodeGuard. CodeGuard offers the fastest and most reliable website backup, monitoring, and restore service. Therefore, users are able to set up automatic backups for all their websites and restore data with just a few clicks. In addition to offering shared hosting solutions, Filetruth offers CMS hosting that includes WordPress, Joomla, and Prestashop hosting packages. It also provides SSL certificates, SEO marketing, web design and development, and advertising services in the efforts of providing internet solutions under one roof. Filetruth has somewhat budget-friendly hosting plans and the ratio of price-to-features is quite impressive. The plans come with flexible billing cycles that include monthly and annual subscriptions. 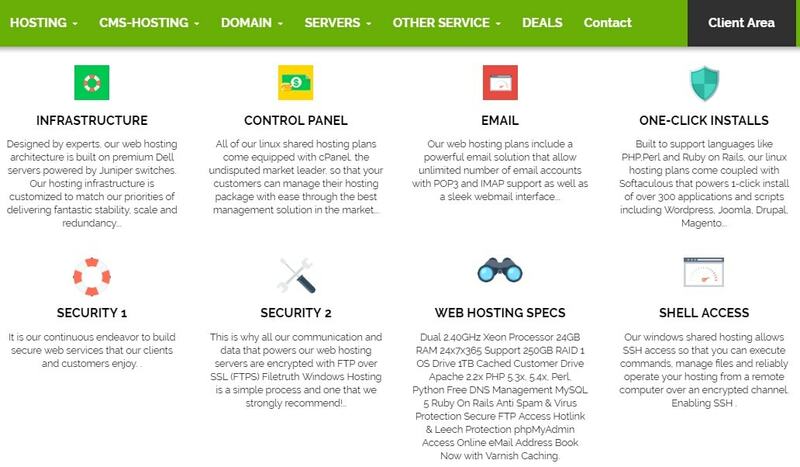 What’s more, the vendor’s hosting plans also include free domain and free DNS management. It is worth noting that Filetruth offers seasonal discounts and a15-day money-back guarantee. It also provides an uptime guarantee of 99.9%. To contact Filetruth customer service, you can use its telephone, email, ticketing system, or live chat. Its customer support team is available 24/7. They are polite but a little slow to respond to queries. 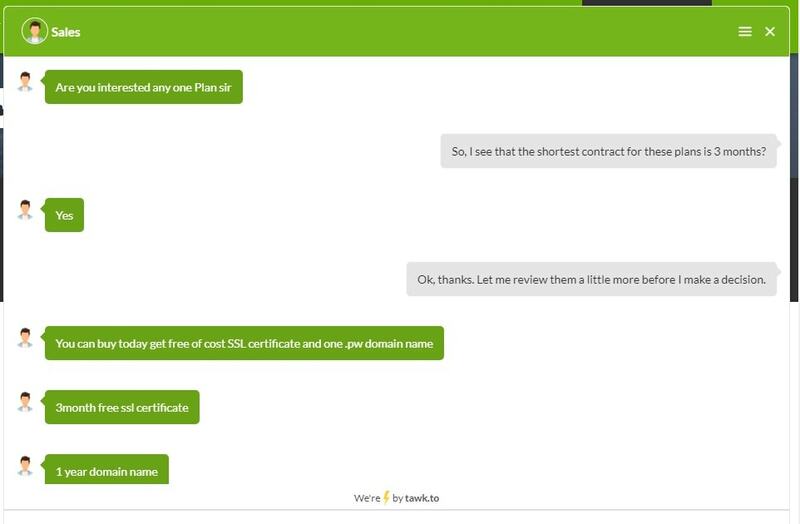 My live chat with one of its support reps took unnecessarily long. Language was also an issue; the rep seemed to struggle to both understand what information I needed and answer the questions for which I sought answers. Additionally, while there is a knowledge base available, it is quite skimpy. Filetruth’s reasonably-priced hosting solutions would be an excellent fit for businesses of all sizes. The vendor’s decision to invest in a state-of-the-art hosting infrastructure has helped it gain significant market share in India and beyond. All the same, the company would gain even more ground in the hosting industry if it could invest some more in training its customer support team to communicate better, for better business outcomes. 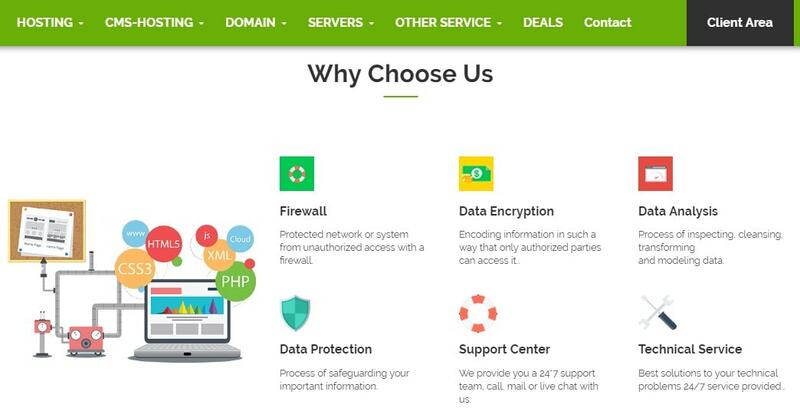 Wondering how FileTruth.com stacks up against other Web Hosting companies? Enter any other Web Hosting company and we will give you a side-by-side comparison.